In 2008, our state enacted the Michigan Medical Marijuana Act to allow individuals suffering from certain chronic ailments to use marijuana for medicinal purposes. The rules are strict, however, and the penalties for deviating from the rules can be severe. Trust our firm to diligently fight to preserve your freedom and protect your rights if you have been charged with possession of marijuana. The attorneys at Barberi Law have more than 50 years of experience shielding clients from the full force of the criminal justice system. We know that the consequences upon conviction can be devastating in both your personal and professional lives. It is our goal to get your charges reduced or dismissed altogether to limit your exposure to serious penalties. One of our attorneys is a former prosecutor who knows both sides of Michigan’s criminal justice system. If my dispensary has been charged with a crime, am I also in trouble? Does the act allow me to cultivate my own marijuana for personal use? Does my medical marijuana card expire? No matter your situation, we encourage you to contact our office and you can schedule a consultation with one of our criminal defense attorneys. I’ve been doing this for years; why is it a crime now? Unfortunately, legislation in this area is constantly evolving. 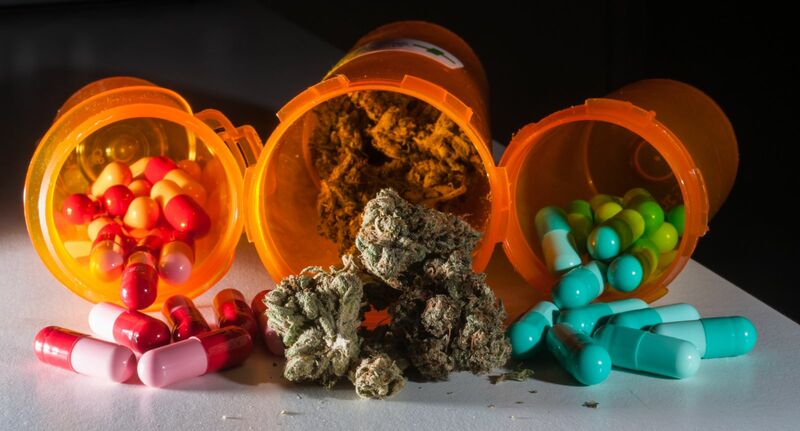 While the Medical Marijuana Act was written several years ago, the courts must still come to an agreement on consistent charges and penalties. Many court cases might seem contradictory, at first glance. Trust our firm to fight to ensure you receive fair treatment and the rights afforded to you by the Michigan Medical Marijuana Act. Based on inconsistent legislation, I am now unsure if I am allowed to use medical marijuana. What do I do? Your first step should be to contact a knowledgeable attorney. We work hard to stay current with the changing legislation, so we can answer your questions. Clients rely on our experience across the range of criminal charges to provide valuable insight and answer challenging questions. Contact us to schedule a consultation to discuss your situation in more detail. If you have questions regarding medical marijuana charges, we encourage you to contact Barberi Law. If you would like to schedule a consultation to discuss your specific situation, call (989) 546-7124, or complete our online contact form.